Check the directory for information and support - organisations, helplines, counselling services . Check out Staying calm with kids  at the SKIP (Strategies with kids/Information for parents) website. 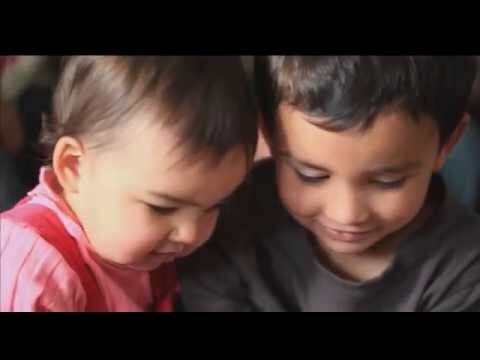 This resource, in English  and Māori , is aimed at health professionals to use with parents and caregivers. It talks about the reasons why a baby may cry, gives tips for how to cope, and explains the damage that can be caused by shaking a baby. Everyone can read the information online and download a PDF copy. The coping with a crying baby video is based on an educational DVD which is a part of a shaken baby prevention programme aiming to educate caregivers on coping with a crying baby and the dangers of shaking a baby. Watch the video online on YouTube (click the image at right). Providers of health and welfare services can order copies of the DVD. Read about this at the HealthEd website . You can contact your local Citizen’s Advice Bureau for details of local crisis counselling services, as these differ from centre to centre. See the Citizen’s Advice Bureau website for a CAB near you . Call free on 0800 FOR CAB (0800 367 222).